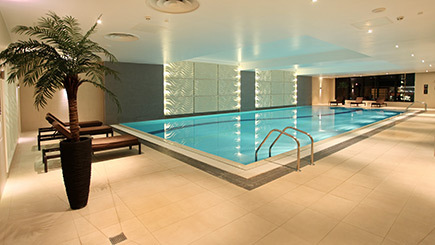 Recharge the batteries with a day of deluxe pampering at a top quality UK spa. Spend a whole day at your spa of choice with unlimited access to facilities such as a swimming pool, sauna, steam room, various heat treatments and many more relaxing options. 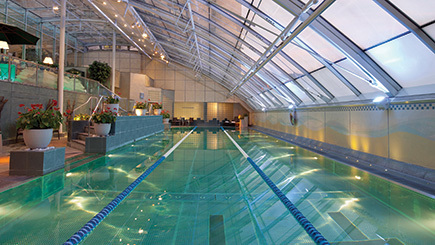 For those feeling particularly spritely, most of the spas offer a state-of-the-art gym and some even offer exercise classes. 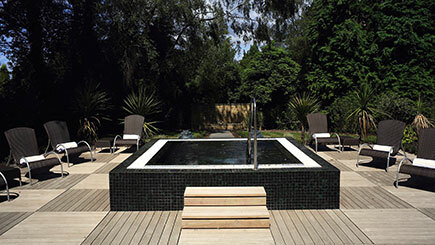 Every one of these deluxe spas offers at least two indulgent treatments, plus refreshments in the form of lunch, bubbles or tea and although the day itself does vary according to the venue of choice, we are confident this experience will leave you feeling refreshed revived and brand new. 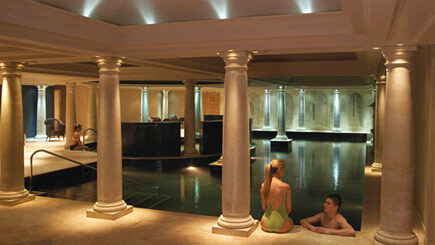 Each luxury spa is open throughout the year. 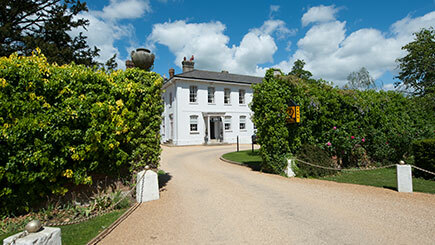 As weekends fill quickly we recommend booking several weeks in advance. Minimum age varies from 16 to 18, depending on the spa. Each luxury spa caters for men and women. The weather won't affect the day, but some luxury spas offer outdoor activities that may be cancelled if the weather is very bad. Duration varies depending on location. As a guide, spend eight or nine hours making the most of the facilities. Numbers at the spa vary. All treatments are conducted in private rooms. Bring swimwear, a tracksuit, trainers and slippers. Towels and robes are provided. 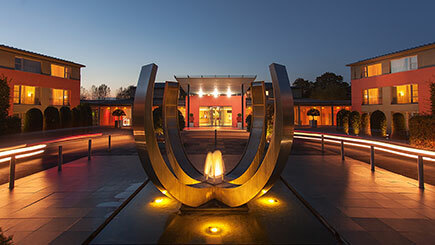 Each spa offers a range of additional treatments, some generic and some specialist. To book additional treatments please ask for details and allow at least three weeks notice to book.